Stable every day trade in profit. Settable profit 10% – 150% per month. Option to set own profitability. Auto determination of trading session. 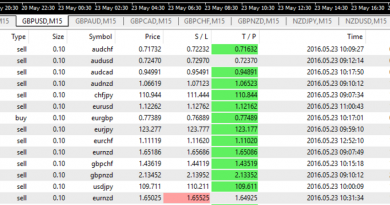 ForexAtom – EA with Auto GMT offset. Have you try this Robot?